Connect the LED Controller to the Factory Adapter Harness. 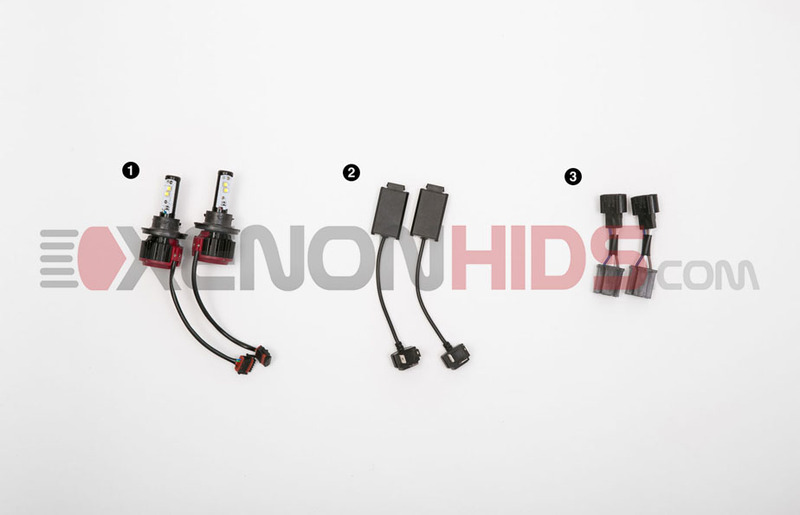 Plug the Factory Adapter Harness to your vehicle's OEM factoy connector. 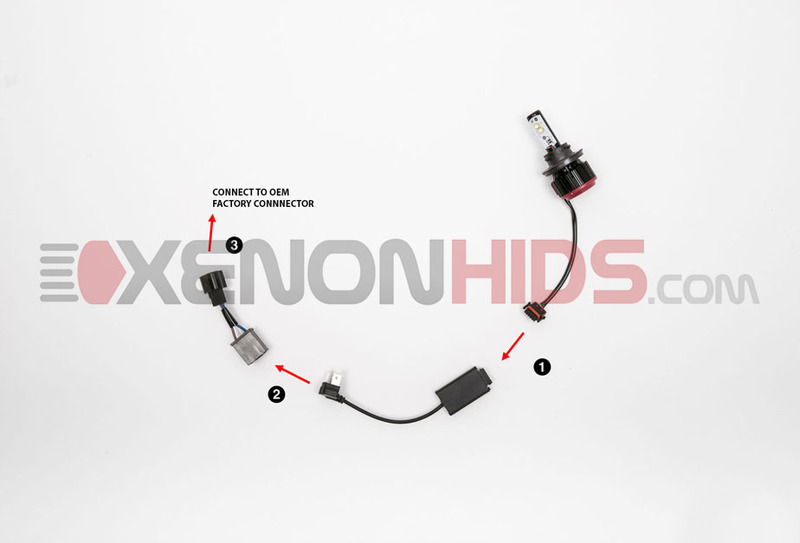 NOTE: The Factory Adapter Harness must be installed as per the diagram for the kit to function correctly.